I've been upgrading the interior lighting. LEDs work well as far as I've used them, and recently I've swapped the instrument cluster warning lights for LEDs (nice and bright!). 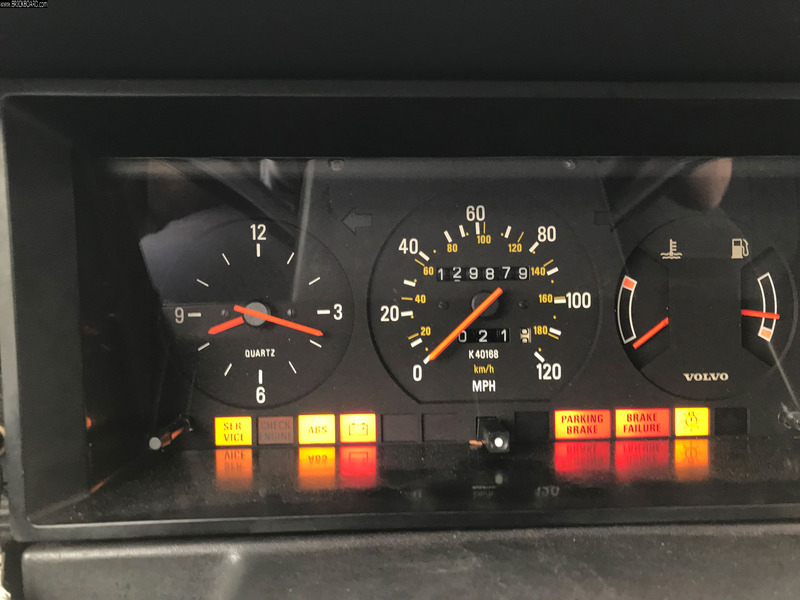 However, with the b8.5 led warning lights in, a few of the lights (SRS, ABS, parking brake, brake failure, SRS) stay on for a couple of minutes after ignition. The check engine light is on very faintly. What gives? Using the traditional incandescent bulbs does not cause this behavior.